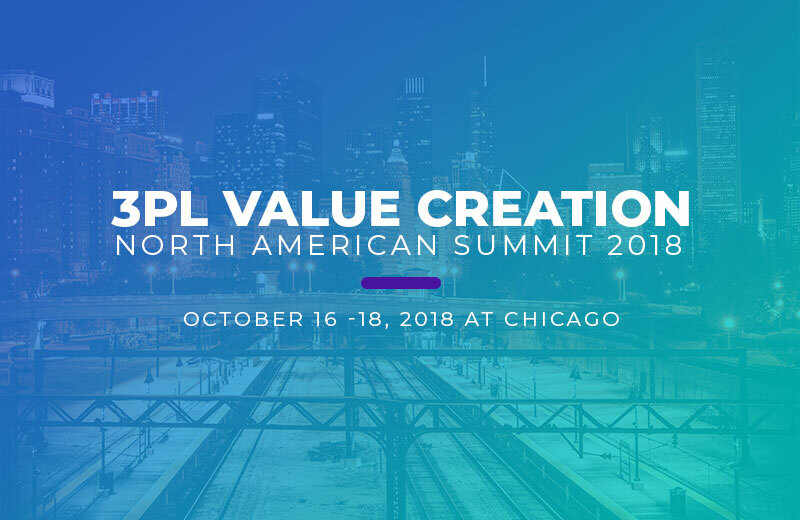 Saksoft is participating in the 3PL value creation North American Summit 2018 scheduled on October 16 -18, 2018 at Chicago. Technology leaders, CXOs from 3PL community gather and share their knowledge and strategies of third party logistics. Saksoft will showcase its technology capabilities and solution offering in 3PL space.